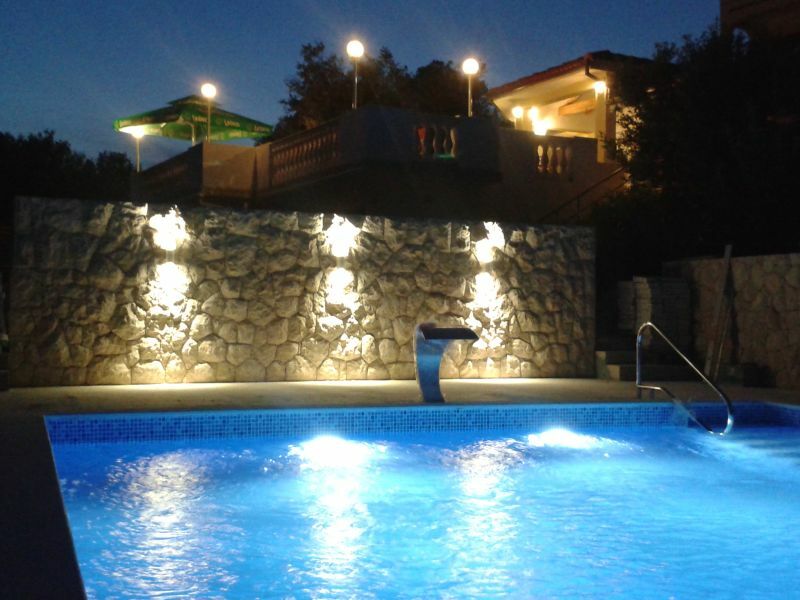 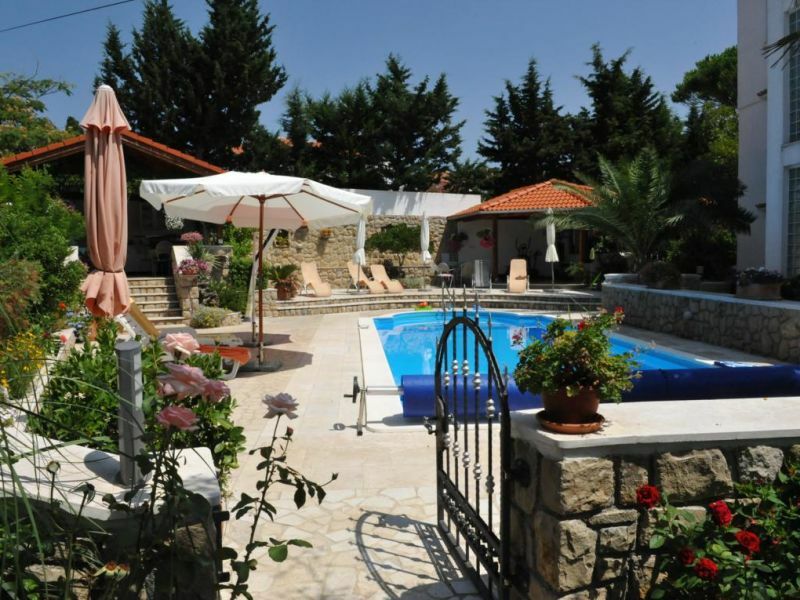 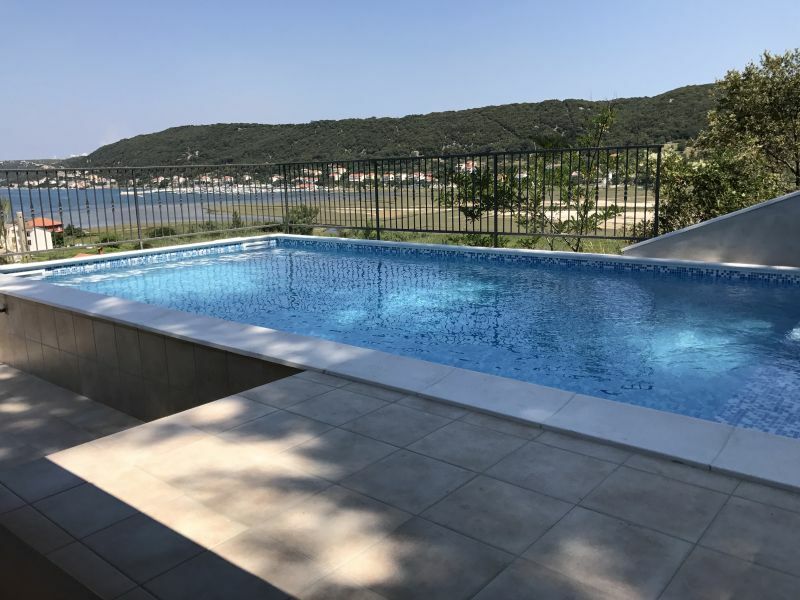 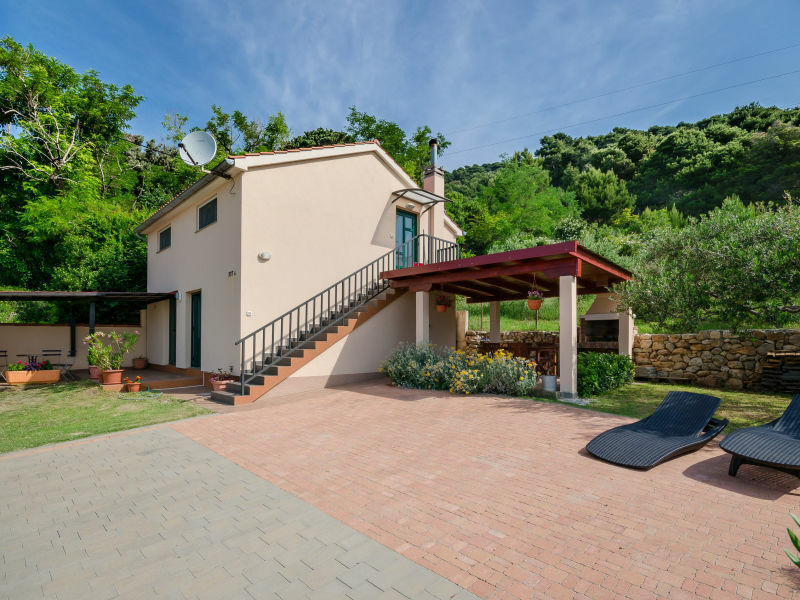 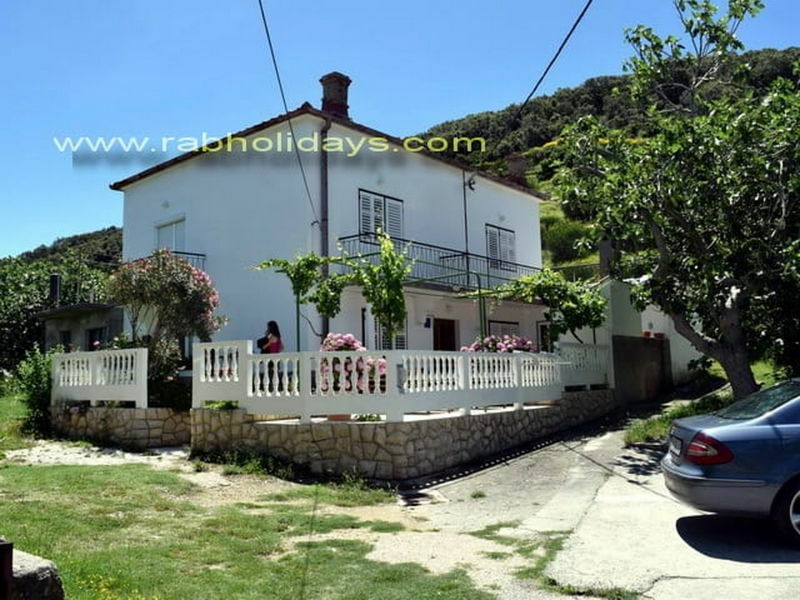 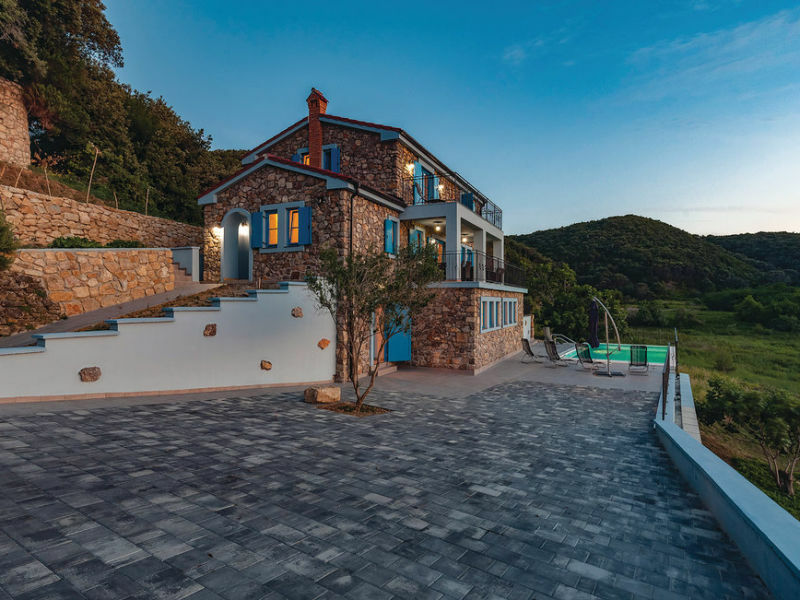 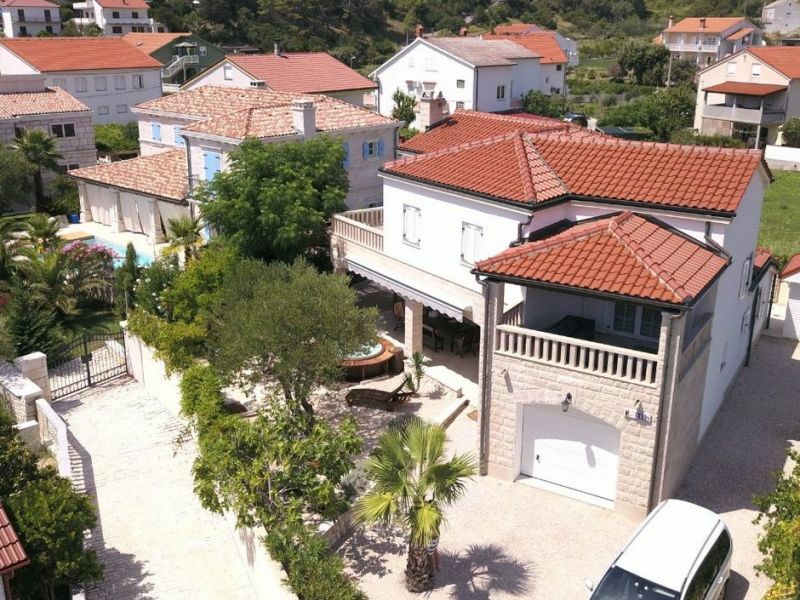 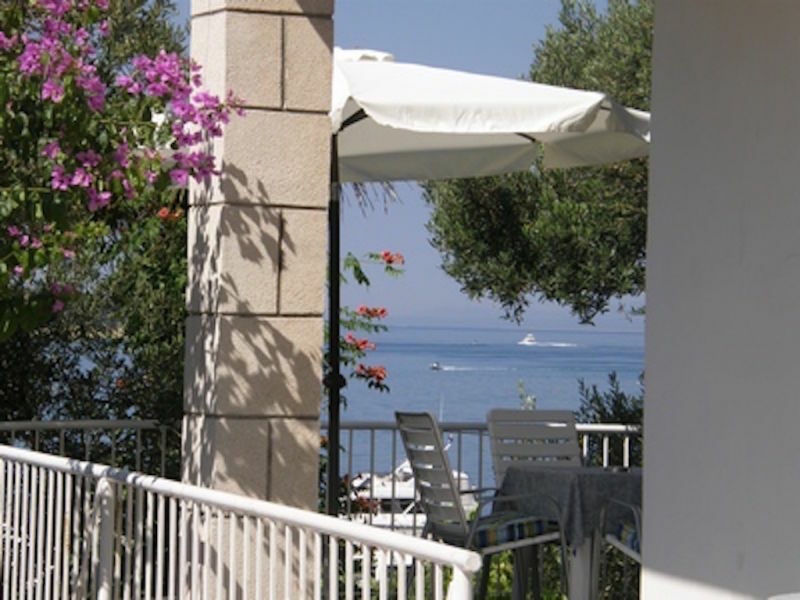 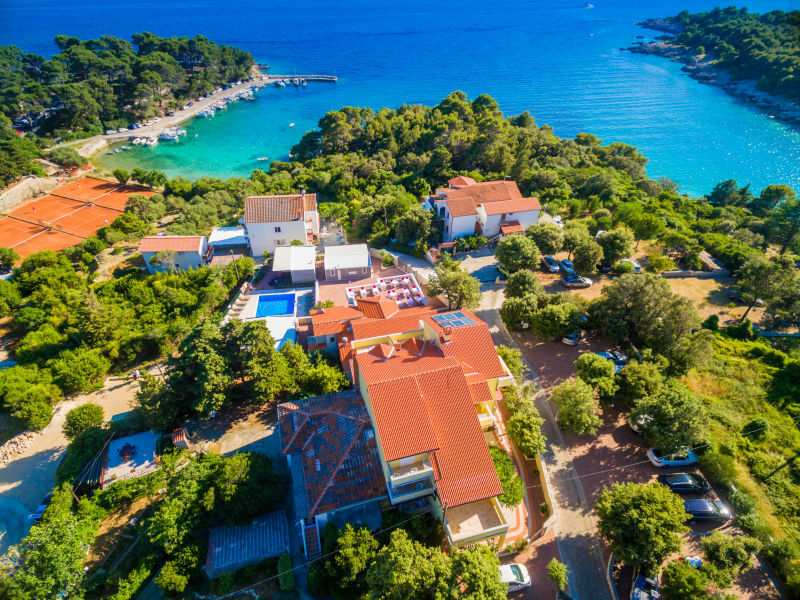 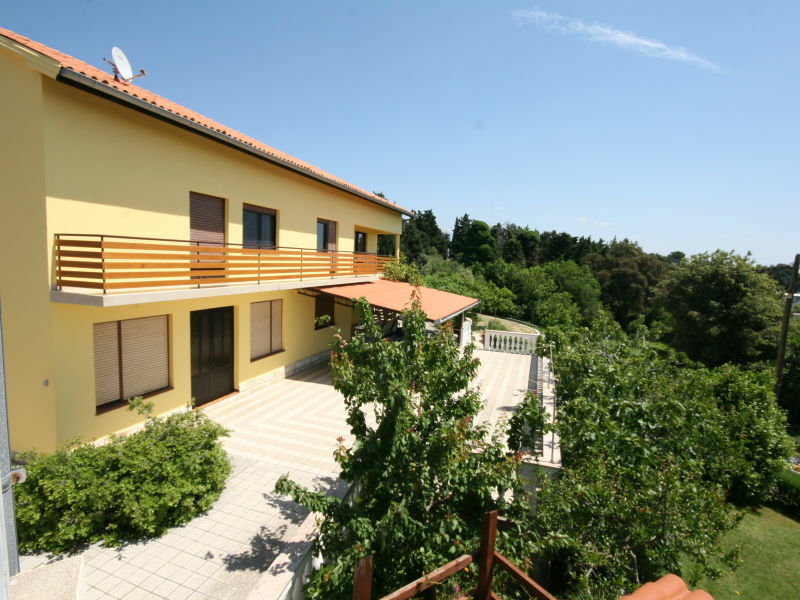 Beautiful and renovated villa with pool and sea-gaze near to the capital Rab. 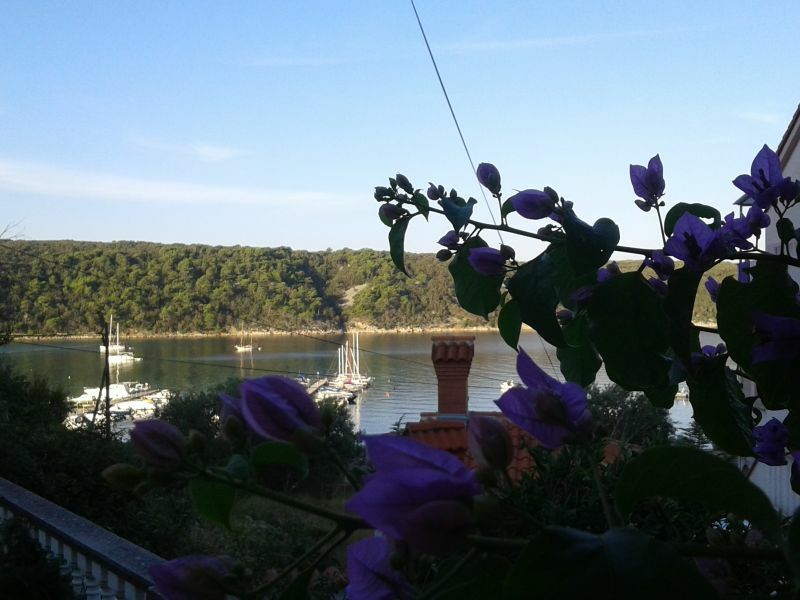 Welcome in the House Flora on the island RAB. 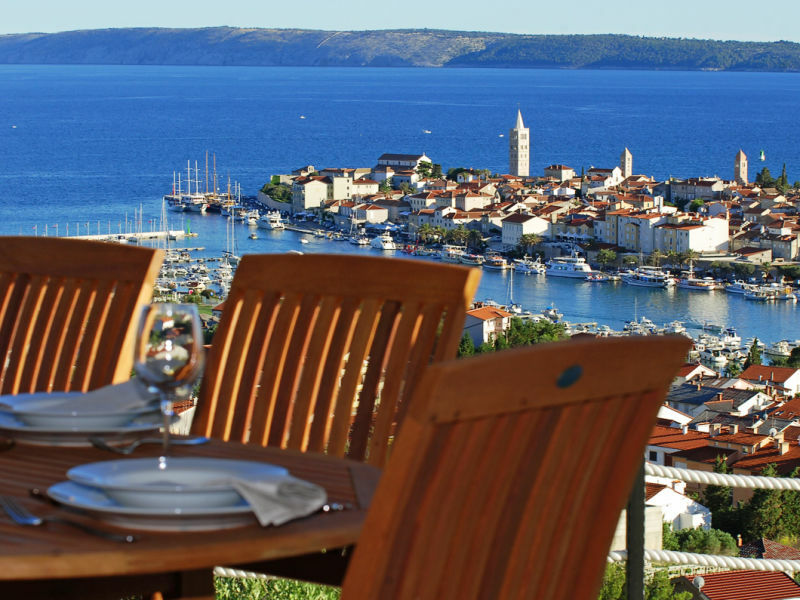 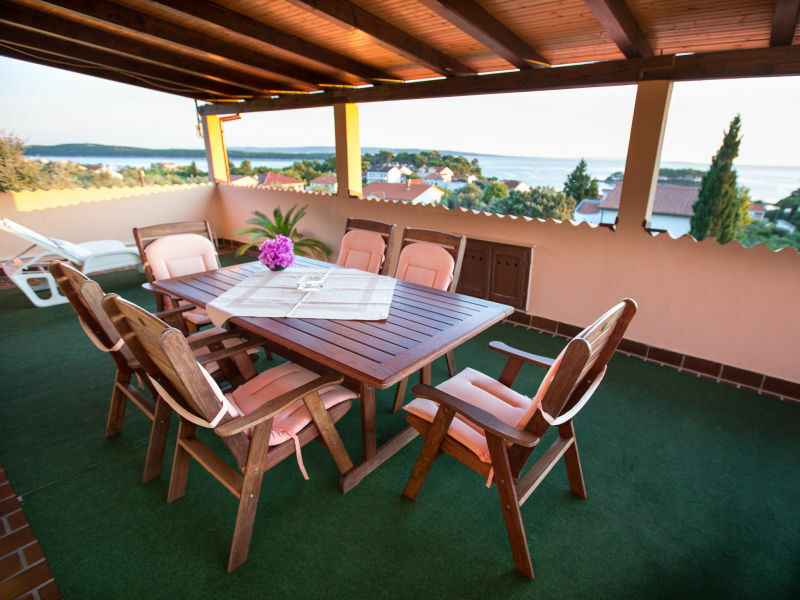 We offer 3 family type Apartments for 2-4 persons. 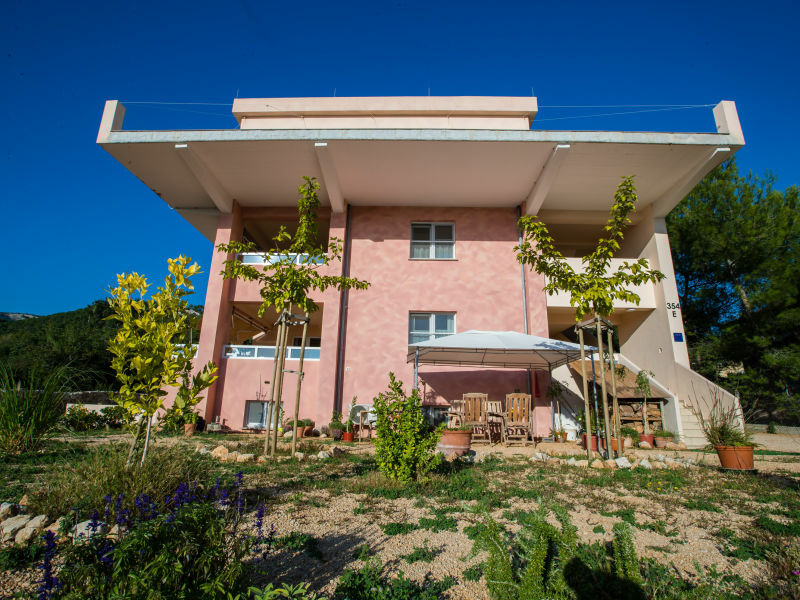 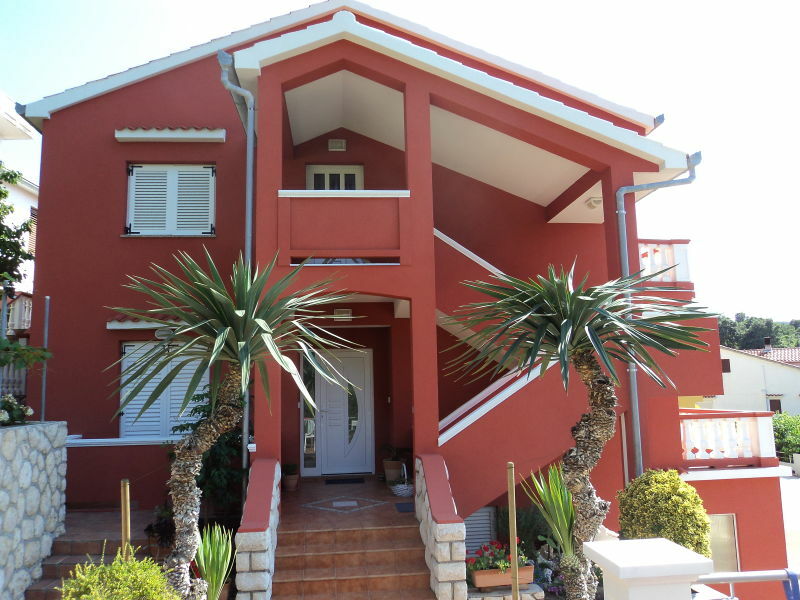 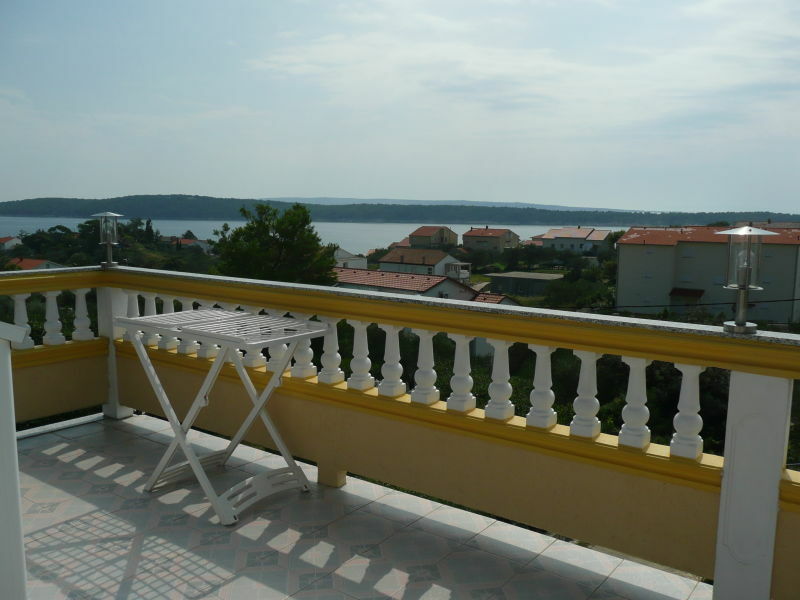 This cozy 34sqm apartment in Kampor-Suha Punta is suitable for 3 holidaymakers and comes with 1 bedroom and a balcony.